PlayStation 4 owners may have noticed that Sony recently pushed out a new firmware update for the popular console. What gamers may not have noticed, however, is that the update includes a bunch of new features and tweaks that weren’t mentioned in the official change log. One of the biggest unannounced changes is the return of the ability to play music from an attached USB device. For some reason, Sony decided to remove the feature as part of an update last September but now it’s back. Full details on how to pull this off have since been added to the official PlayStation 4 User’s Guide. Other changes include the ability to disable the screenshot notification when taking a screenshot as well as the option to set a custom party size from 2-8 people. Sony has also made it easier to search for live game streams and edit in the Capture Gallery. Sony rolled out firmware version 3.5 on Wednesday but it has taken a couple of days for gamers to discover some of the unannounced perks. 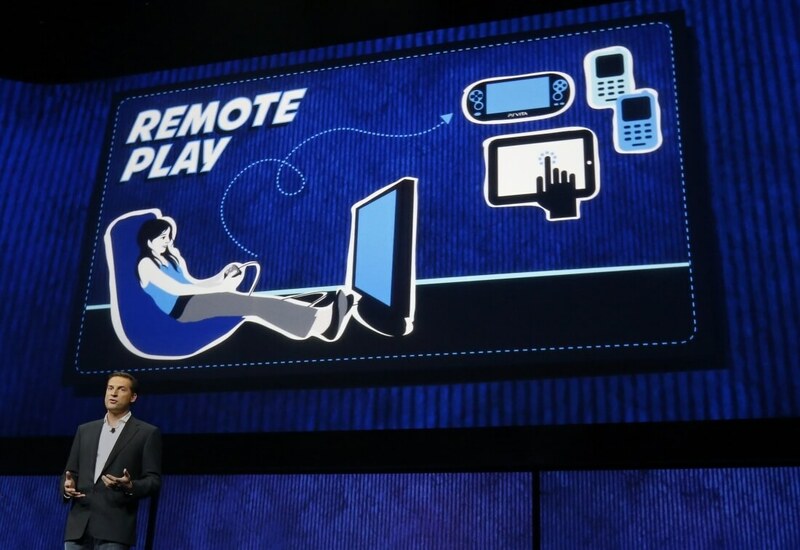 The update’s flagship feature is remote play, or the ability the play the console from a PC or Mac. An indie developer got Sony’s attention late last year by releasing an unofficial version of remote play, no doubt expediting the company’s development of the official version included in the new update. You can manually download the new firmware here.